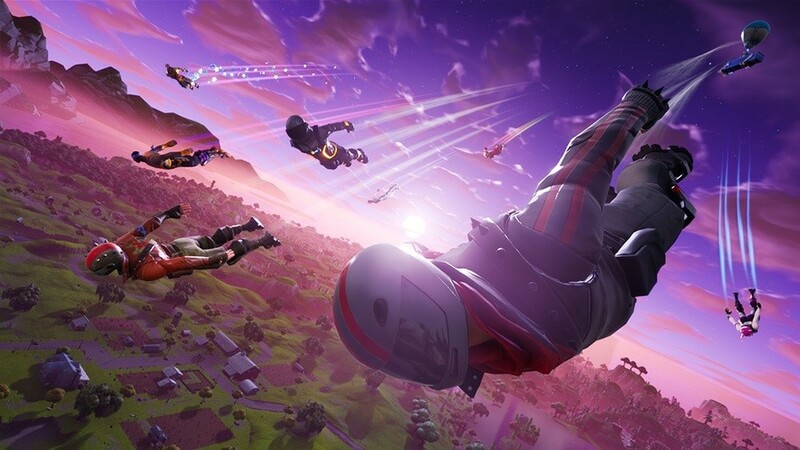 Score A Basket On Different Hoops is one of the Battle Pass Challenges in Season 5 of Fortnite. 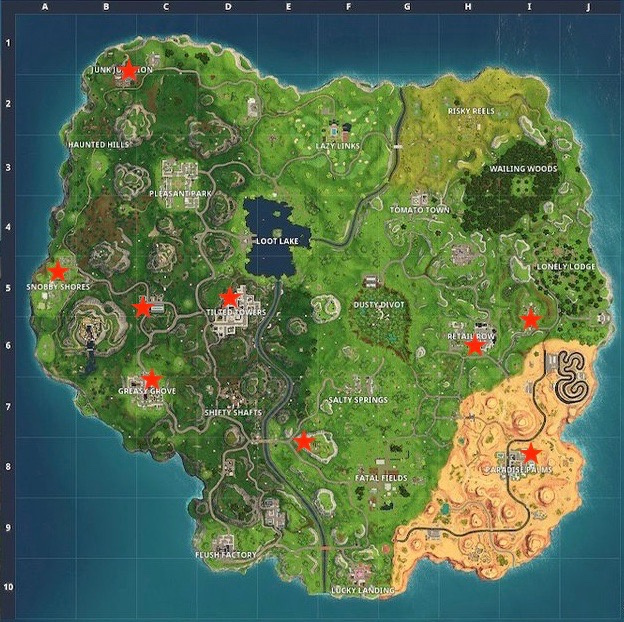 To achieve this, you'll have to find the Basketball Courts & Hoops dotted across the Fortnite map. 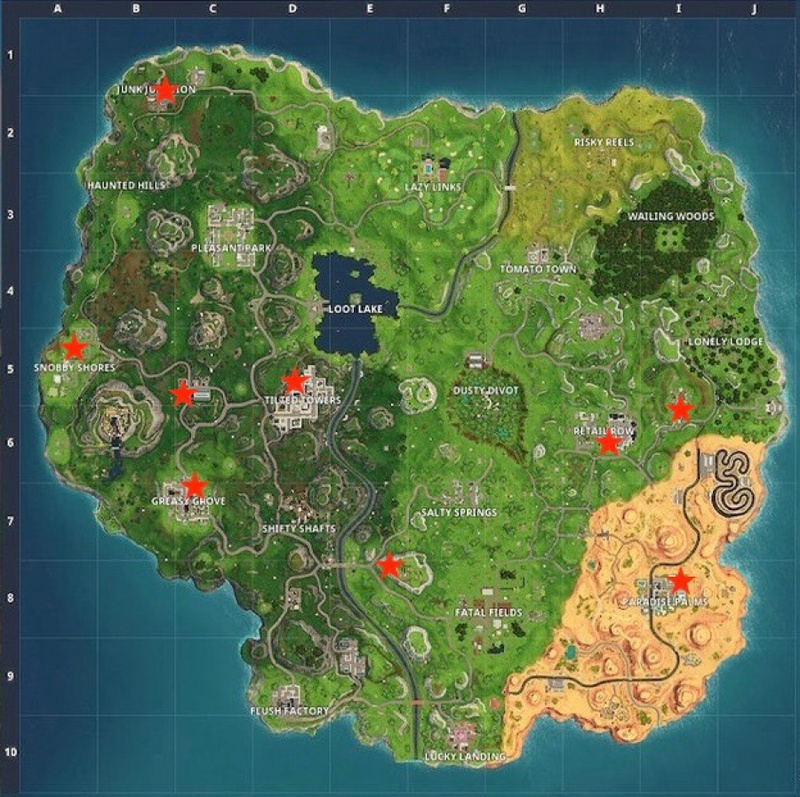 In this guide, we're going to help you find the location of every single hoop, then you can move on to the other difficult challenge this week, Search between an Oasis, Rock Archway, and Dinosaurs. Once you've found a hoop, you have to score a basket. To do so, you first have to equip the basketball toy, which you unlock at Tier 13 of the Season 5 Battle Pass, in an emote slot so you can take it into battle with you. 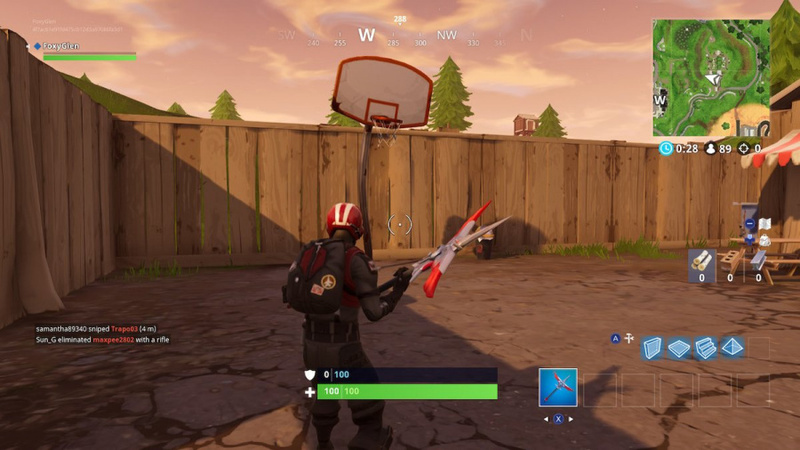 Pull up the basketball toy emote while in front of a hoop, aim, and throw it at the hoop. Just make sure it goes inside the basket, yeah? To complete the challenge, you have to score on five different hoops. That means you can't score on the same hoop five different times in a match, or on separate matches, to complete this challenge. We suggest making a note of the hoops you've already scored in each time you do so, to make your life easier. Also, you don't have to complete this challenge in a single match, so take your time. You could aim for a few of the bunched up hoops in a single match, or just do one hoop each match. It's up to you. Nothing more fun than shooting the one trying to get this challenge done. 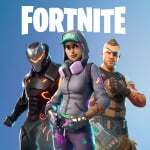 More fortnight guides just what the poll ordered! Trying to.do these challenges actually pains me.